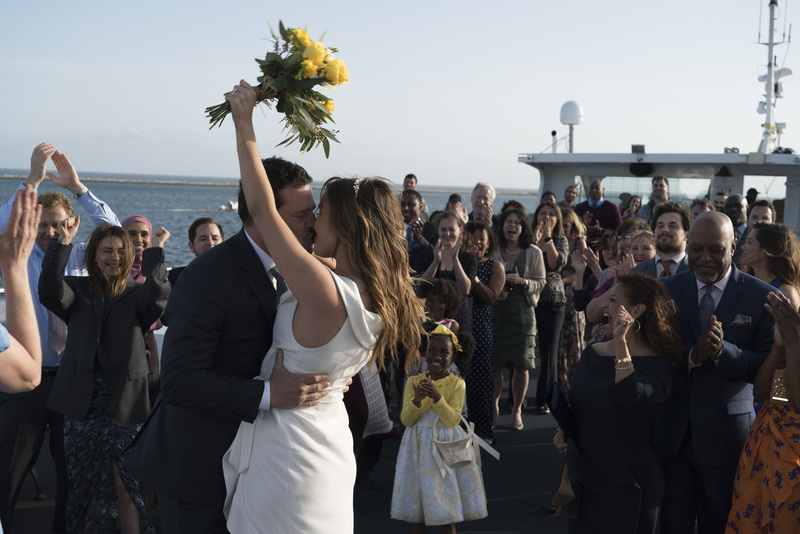 So close. 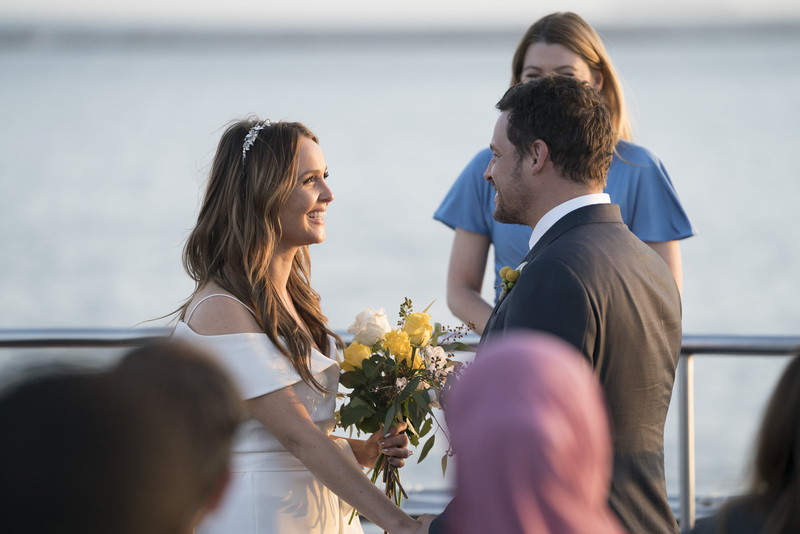 Grey’s Anatomy star Camilla Luddington says she and her real-life fiancé, Matthew Alan, were so in awe of the venue producers selected for her on-screen wedding, that they nearly married right then and there. 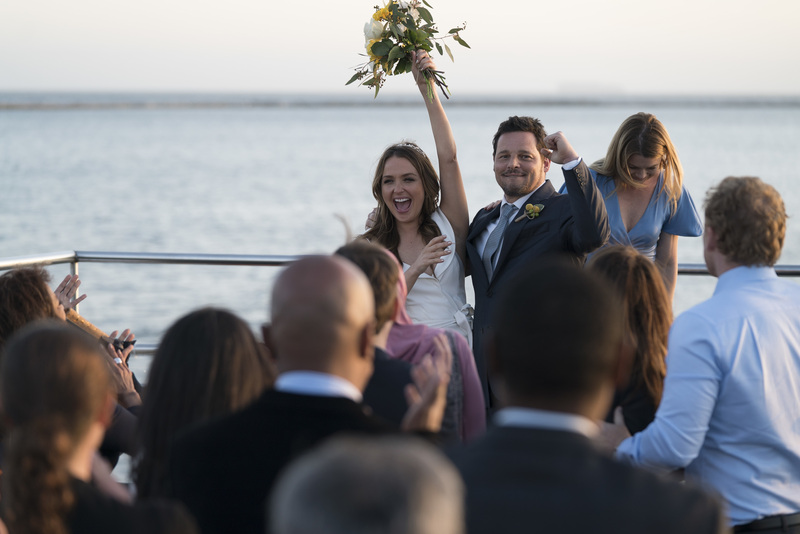 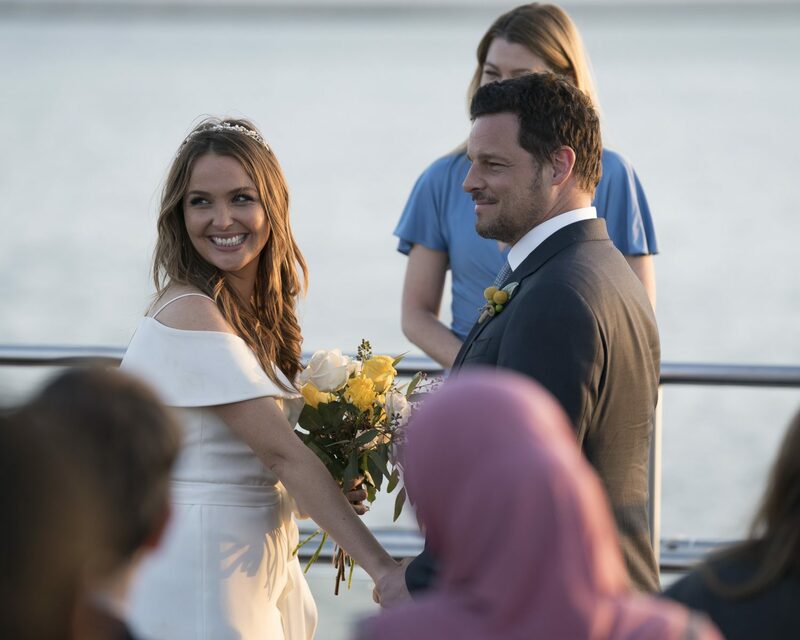 Luddington, who plays Dr. Jo Wilson on Shonda Rhimes’ smash ABC drama, married Dr. Alex Karev (Justin Chambers) on the season 14 finale of the long-running series. 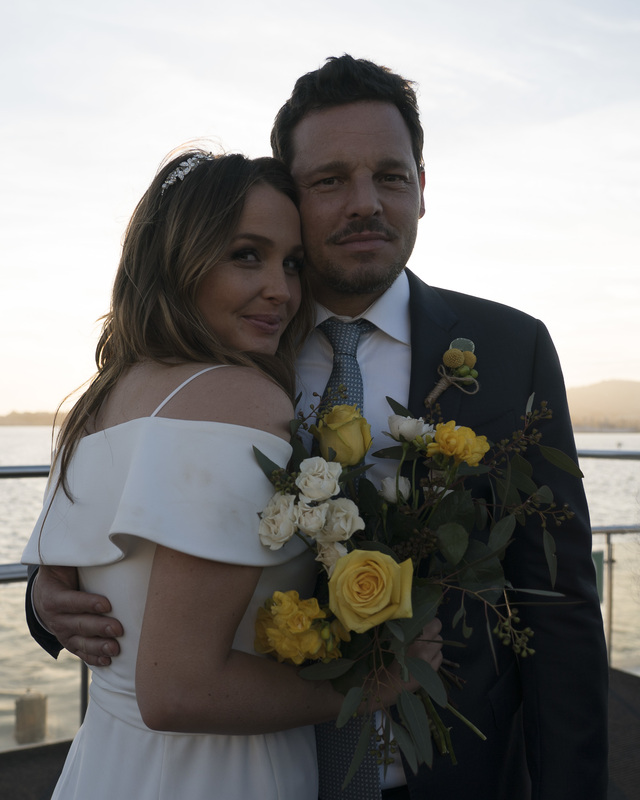 Alan proposed to Luddington this past New Year’s Eve. 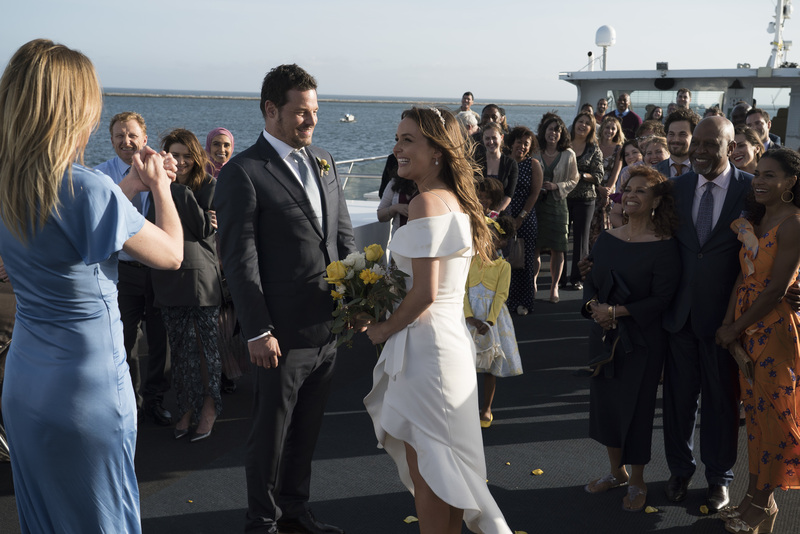 The two share an adorable baby named Hayden. 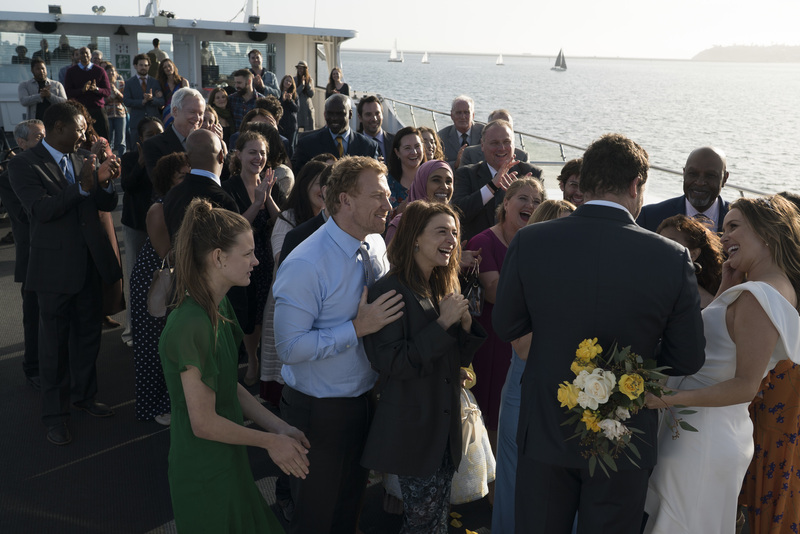 See more photos from the TV wedding below. 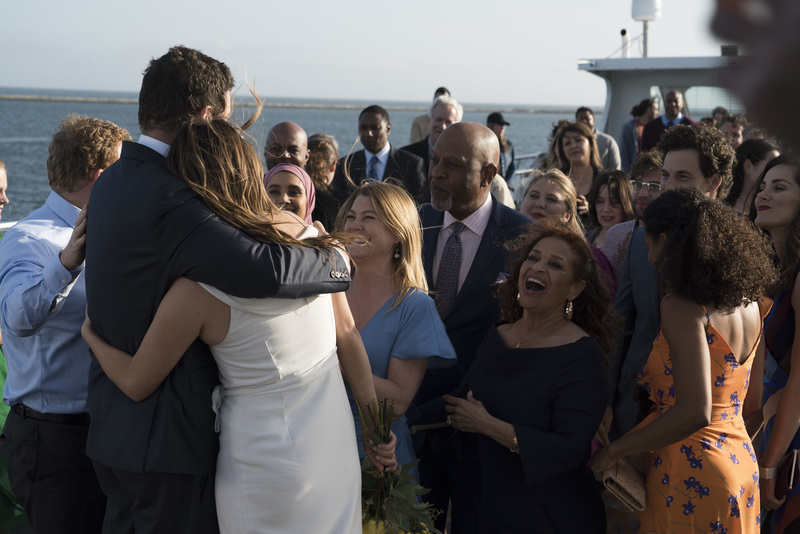 KEVIN MCKIDD, CATERINA SCORSONE, SOPHIA ALI, JUSTIN CHAMBERS, CAMILLA LUDDINGTON, DEBBIE ALLEN, JAMES PICKENS JR.
Be the first to comment on "Grey’s Anatomy’s Camilla Luddington Wanted to Marry on the Set of Her On-Screen Wedding"